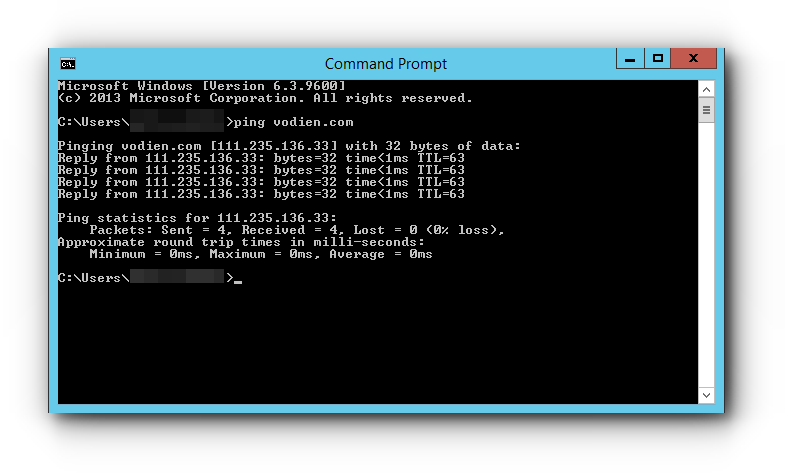 You may check the performance of your hosting connection by pinging your IP address. 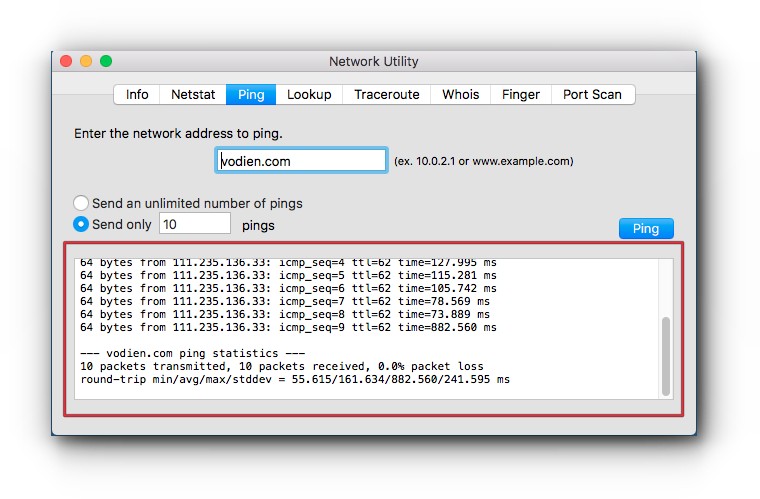 Please be guided by the instructions in this article on how to perform a ping. Step 1. 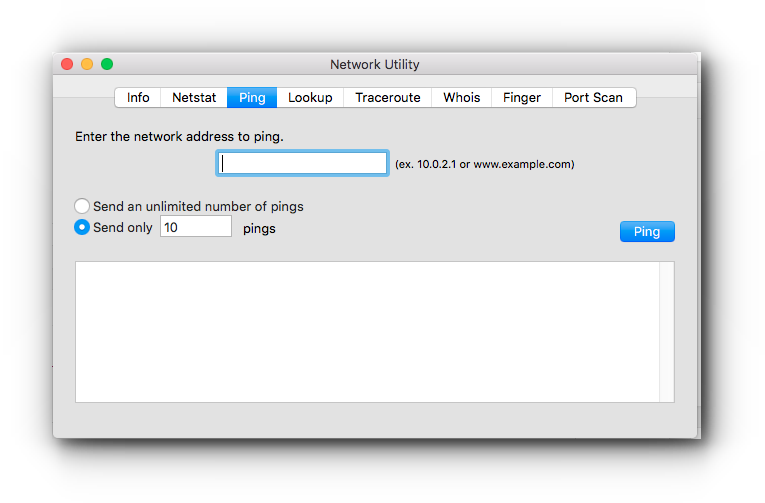 Open up your Network Utility. 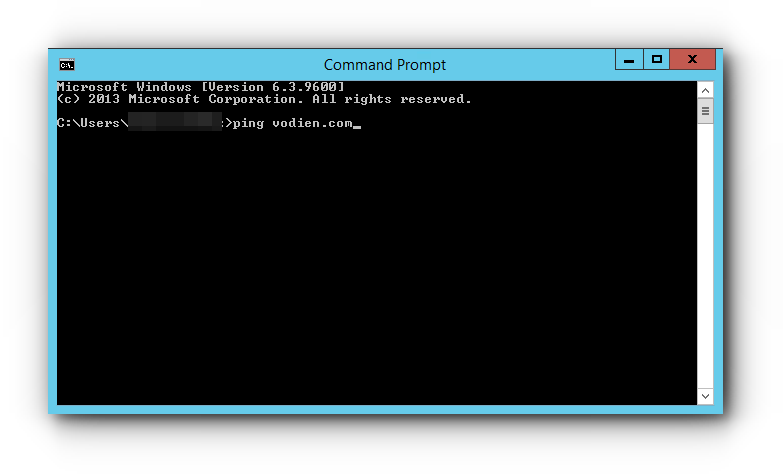 1) From your task bar, click the start button. 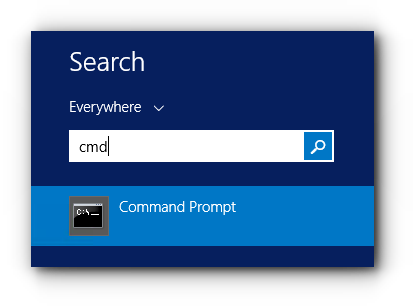 3) In the text field, type “cmd”. 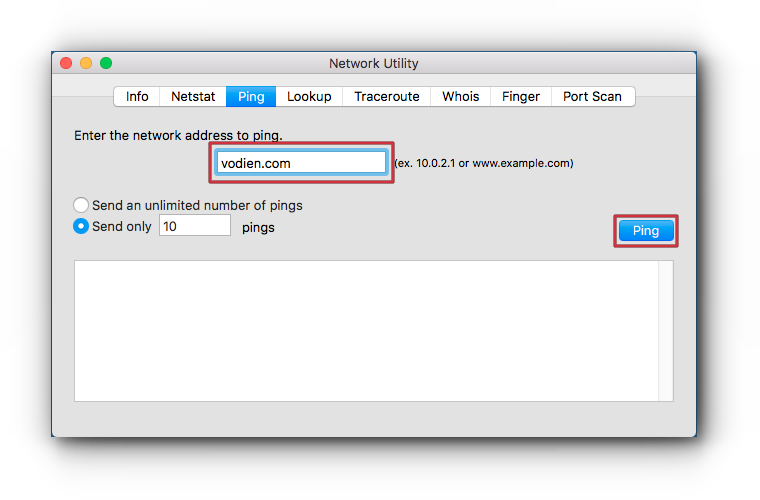 5) Type in ping $ipaddress where $ipaddress is the destination server’s or the domain name and press Enter of your keyboard. 6) Copy the results and provide it to us. Step 1. 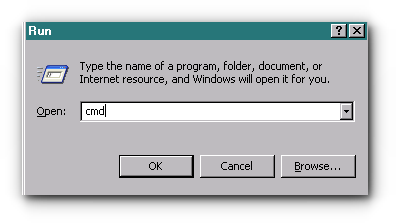 Open Windows and search for cmd.